On December 22, 2017, President Trump signed the Tax Cuts and Jobs Act into law, which makes a number of changes to the federal tax laws. 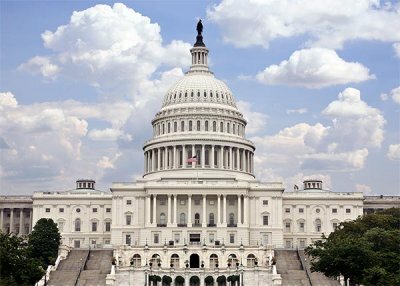 The recently signed Tax Cuts and Jobs Act includes far-reaching changes for all United States taxpayers, including individuals, corporations, corporations with substantial international business, and small businesses. 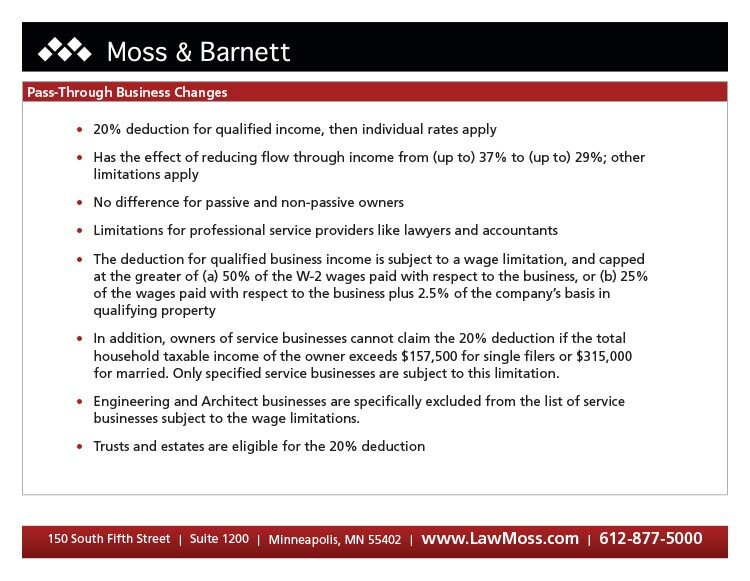 A substantial change for small businesses includes a 20% deduction for qualified income, after which individual rates apply. In light of the changes to the tax laws, this is a good time to review your tax plan to determine whether changes are needed. Please note: The Tax Cuts and Jobs Act is over 1,000 pages long. We can provide only a short summary of a few highlights here. Other provisions of the Act may have a material impact on you.